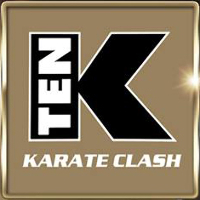 Fighters Inc are proud to present the richest prize in traditional Karate history. 32 elite. 1 night only. 10k, winner takes all. The concept is simple and the atmosphere is guaranteed to be electric with 32 elite male open weight competitors competing on one night under full WKF rules for the inner takes all prize of £10,000!